We have a long and extensive experience in manufacturing wheel spokes. The manufacturing of wheel spokes is divided into three different areas, bicycle spokes, horse sulky- and moped spokes and motorcycle spokes. 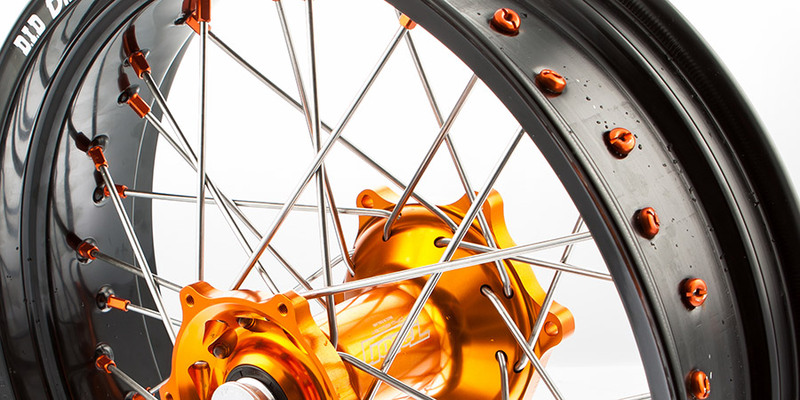 We supply spokes to bicycle factories, motorcycle factories and wholesalers around the world. Our automatic machines makes it possible to provide high quality and cost-effective manufacturing to a comprehensive range of spokes for many different wheel diameters.